The Cowboy Certified Philsgood 2 is classic western style at its finest. Handcrafted with smooth ostrich leather, traditional stitching, full leather lining and a broad square toe. 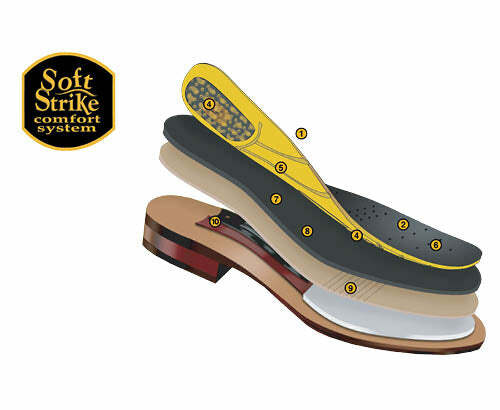 You'll experience ultimate comfort and durability with a Soft Strike Removable Orthotic and Diamond Pro outsole. 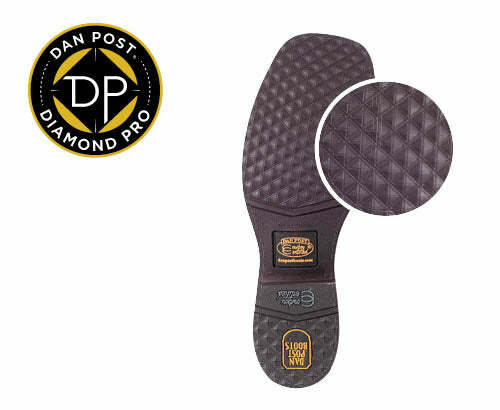 We are so confident in the comfort of the Diamond Pro Series that we offer a 30 Day Comfort Guarantee.